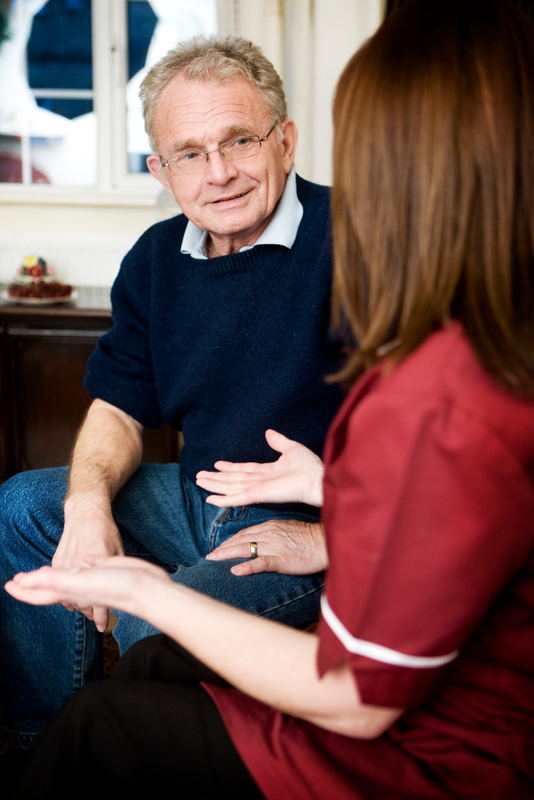 The MacPherson Communication Clinic can arrange appointments within the clinic or at the client’s home. We frequently work as part of a rehabilitation team and when appropriate, liaise with other team members. An initial telephone consultation will be provided to you by one of our Speech-Language Pathologists so that we may better understand your concerns, discuss our services in detail and schedule an appointment for a Speech-Language Pathology assessment. Following the assessment we determine if therapy is needed. If therapy is required, we work together to create a treatment plan. This plan will outline goals, frequency and duration of the therapy sessions. In each individual case the S-LP determines whether or not working with a Communicative Disorders Assistant (CDA) is the best course of action for individual therapy. Recommendation for CDA services will be determined following the initial assessment. Sometimes, after an assessment, therapy is not required. Instead, consultation in the form of recommendations or home programming is the best course of action.